Forty Winks - Natural Latex Mattress Store Bunbury WA. 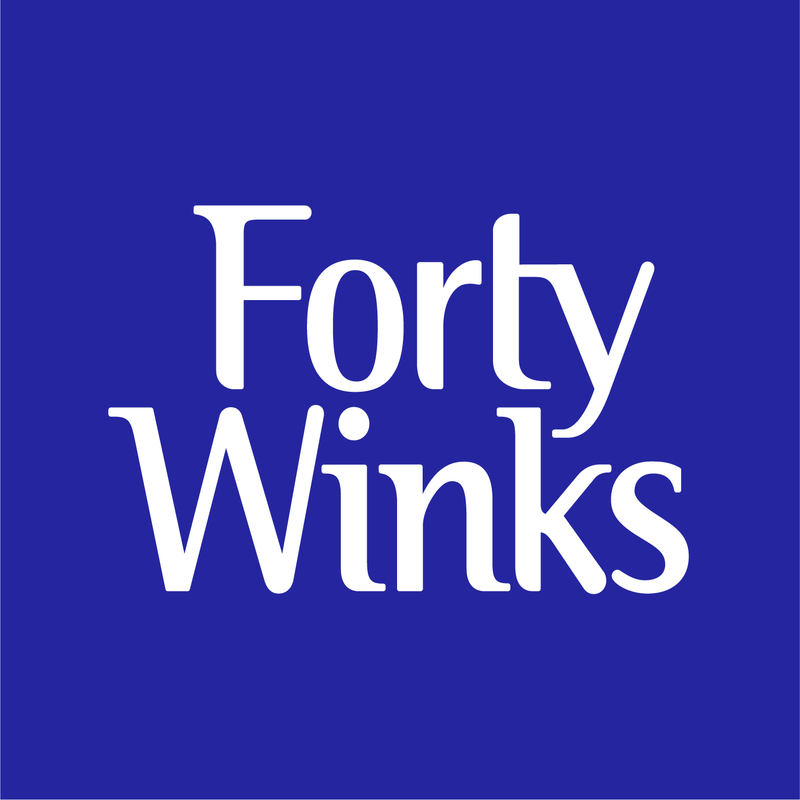 Forty Winks stands out from the crowd due to many reasons. 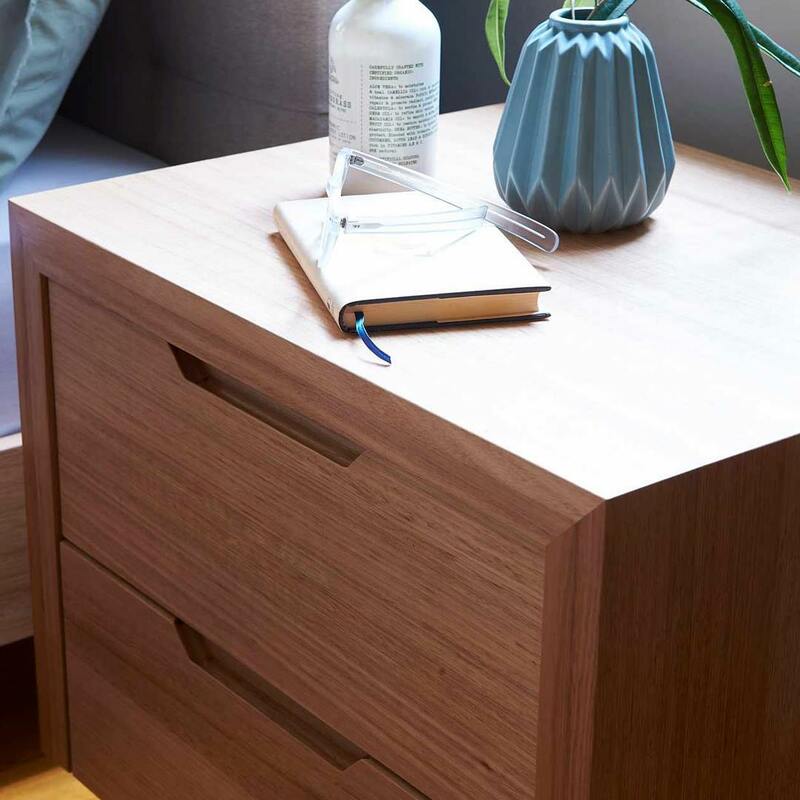 They have been able to fo what no other bed and bedroom furniture retailer has been able to do: that is to combine many years of experience with the healthiest materials imaginable, and by impeccable craftsmanship and engineering, fusing all these elements to become the perfect products they are today. Furthermore, they are extremely selective in choosing products which are not Australian made, and only have the best of the best in their stores. There are countless stores across the whole country, but this store is located in Bunbury, Western Australia. It is a family owned and operated business called the Dunn family, who are long term residents of Bunbury. 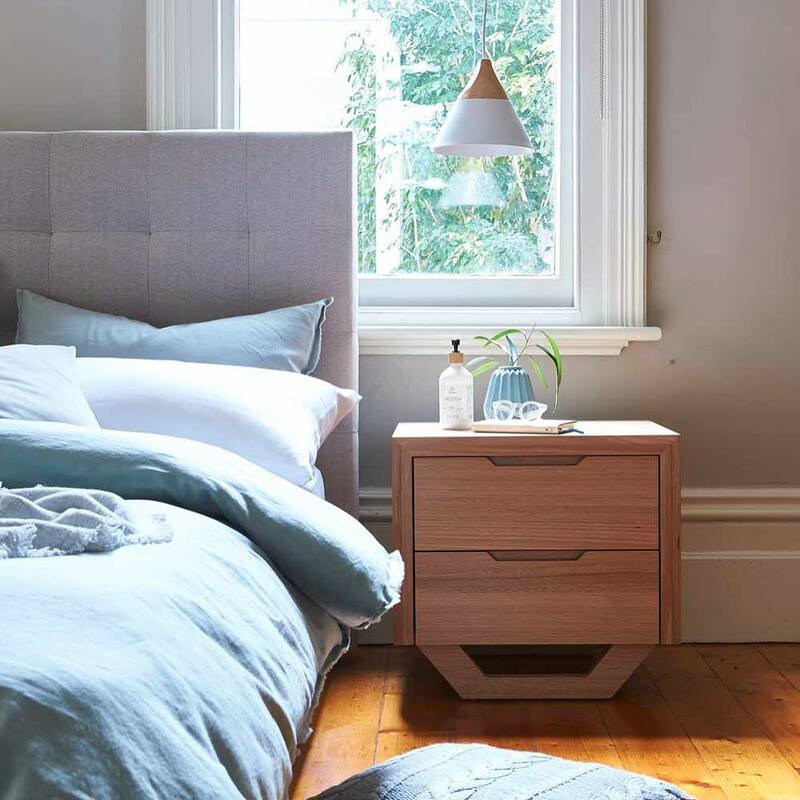 The bedroom furniture at Forty Winks is an exciting collection of master and other bedroom styles. You will find contemporary and traditional colonial/classic styles. Their mattress range is produced by the best brands in the world, one of which is A. H. Beard. They offer the best latex mattresses, latex mattress toppers and latex pillows money can buy. One of the reasons for that is that the inside is made of Vita Talalay latex. It is truly the healthy choice when it comes to comfort materials. Latex mattresses, latex mattress toppers and latex pillows with Vita Talalay inside provide numerous health benefits to you and your loved ones. The unique round open cells gift it with countless health benefits. 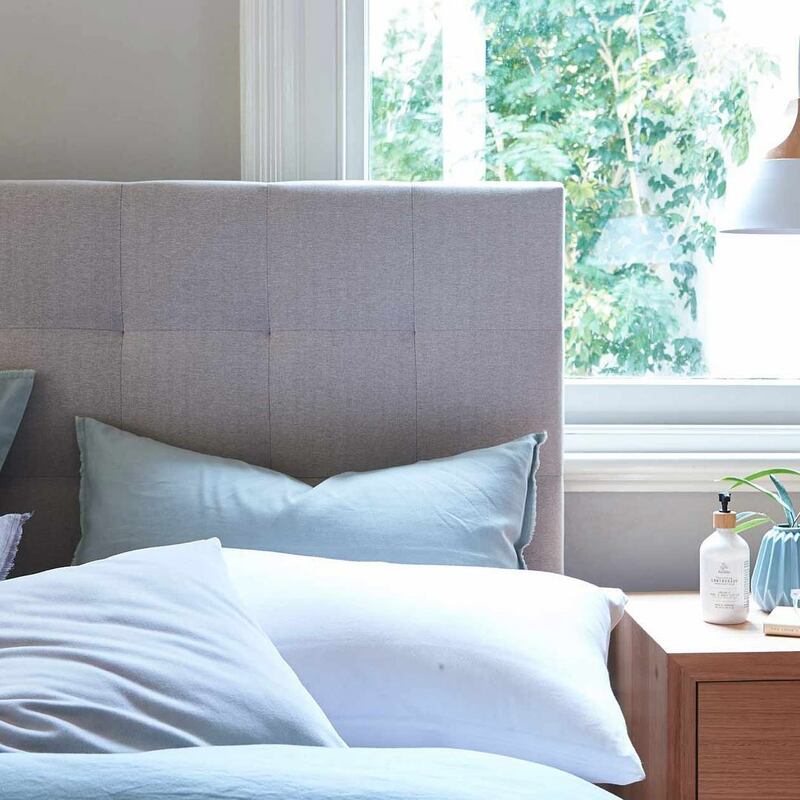 The material is fully natural, highly breathable, hypoallergenic, soft yet supportive, and always maintains the best sleep temperature throughout the year. You will therefore be able to sleep cool in summer and warm in winters. Come over to Forty Winks in Bunbury and let the sleep experts there guide you to find the best sleep experience. After all, a good night’s sleep is something invaluable to your health.